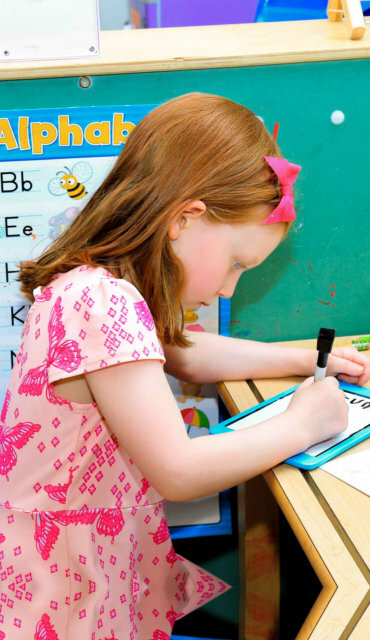 Check out which program is suitable for your little one. Your little ones deserve some pampering care. At this crucial stage, it is important for a child to be well-guided. We’ll help you explore your child’s potentials. Ensuring the optimum development of your child. The best way to see if our center may be a good fit for your family is to come check us out in person! Scheduling a tour provides our Director individualized time with you and your family. 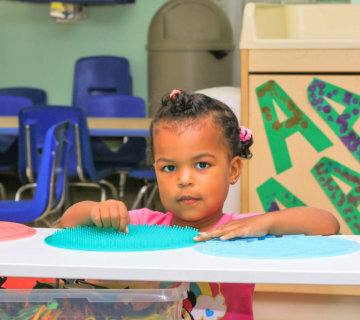 “Play is a child’s work,” is a quote often used by teachers. But what does that actually mean? 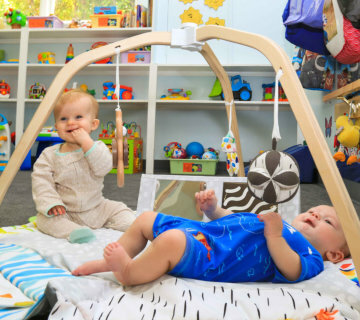 Through play, children come to understand the world by using all their senses – touching, tasting, smelling, hearing, and seeing. We strive to guide our students, helping them to learn to make good choices and decisions. Our goal is to provide your family with care that puts your mind at ease. 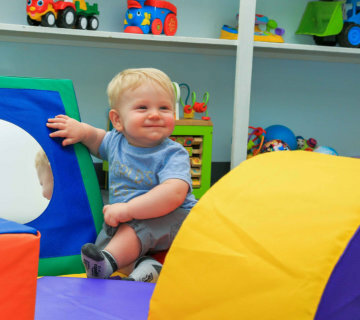 We care for young ones of all ages, and strive to make it more than just a place for your child to come while your away. Instead, we provide the opportunity for young ones to socialize, to develop their knowledge and explore the world around them. We teach good manners and the character traits to help with the development of the whole child and prepare them with the skills they will need for Elementary school and beyond. 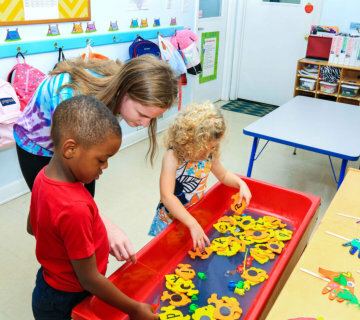 We understand that by guiding students, they are able to make their own good choices and decisions, resulting in a fun and exciting learning experience for all! 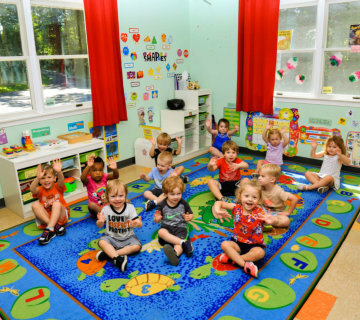 Our goal is to not only provide a safe and healthy environment for your child, but also to provide developmentally appropriate and engaging structured and unstructured activities throughout the day. Take a glimpse at the fun learning activities that we do in our school. See how we make learning fun for children. Let your child have a good headstart as he/she enrolls in our programs.